We all want to make money on autopilot, don’t we? The only problem is that nothing good in life comes easy. The Five Minute Profit Sites software is a product that promises to help you make hundreds of dollars per day with only 17 clicks. 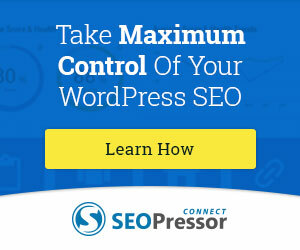 With this product, you are supposed to have a revenue-generating website up and running within 5 minutes. If this were the case with regards to making money, there would be no poor people in the world. If you could wave a magic wand to get rich, wouldn’t you grab it with both hands? Unfortunately, nobody is blinking an eye in the direction of the FMPS software, an indication that the product is an overhyped scam that delivers none of its promises. If you intend to make money online, you first have to banish the thought of quick cash off your mind, because there is nothing like making money on autopilot without an initial investment of time, money, knowledge, and dedication. Despite its claims of giving you a cash cow that is capable of generating thousands of dollars per day, Five Minute Profit Sites software turns out to be a glorified Clickbank scam product you shouldn’t even try buying. What Is Wrong With The Five Minute Profit Sites? 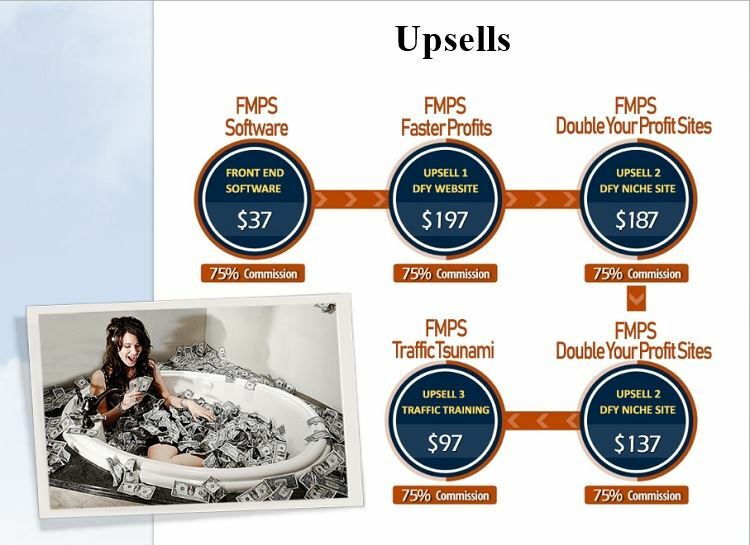 Despite its hype on social media and affiliate marketing platforms, the FMPS does not deliver! In fact, the sole aim of the product is to scam you and scam you hard, if you are unlucky to fall for their trick. First, the product claims to give you a proprietary software that helps you build high converting websites so you can make tons of cash without breaking a sweat. Sounds great right? But we’ve been on this road before, so don’t get excited yet. In reality, there is nothing proprietary about it as you will receive a pre-made landing page that you are supposed to drive traffic to before you can make cash. Yes, you are going to help the owners of the product drive traffic to the landing page so people can opt into their sales funnel. The plan is that you will receive a commission whenever someone purchases a product through your link, like in affiliate marketing, but turned on its head in Five Minute Profit Sites. So, if you are going to be exploiting a controversial loophole to make money, don’t you smell a scam? Now, if you believe the people behind this product want to help you make money illegally, the joke is on you. You know why? Because you are that loophole that they intend to milk dry. Talking about loopholes, how was the loophole discovered and by who? It’s all a ploy to fleece you of the money you don’t have. Don’t fall for it. And there is the video presented by a fictitious character going by the name of Sam Smith. This hired actress claims to be the spokesperson of the product, but we know all that is bluster to avoid people questioning the identity and motives of the real people behind the product. The video makes one outlandish claim about being a private video and even goes as far as telling you not to share it with anybody. Really? Does the perpetuation of the human race depend on it? The funny thing is that the video is blatantly splattered on the homepage of the product, making their claim of it been private strange. him/her $40 out of the blue, will you simply oblige like an android? Or ask questions? Now, FMPS and its promoters want you to help them promote their product by spending your money without any assurances of making any profit or even a glimpse of their management team. If you fall for it, it’s your fault. The unfortunate thing about the initial $37 and upsells is that you are only lining the pockets of the product owners. Nothing for you! To make money from this product, you have to connect your Clickbank account to the Five Minute Profit Sites. Then you have to choose a domain name for your website, i.e. for the landing page which the software gave you. Then you also need to sign up for AWeber, an email service provider that sets you back by up to $19 per month. In fact, you can’t proceed if you don’t have the Aweber account. After setting up your Aweber account, you also need to connect it to FMPS. Then you can start driving traffic to your website aka FMPS landing page. All you have left is hope. While this seems straightforward enough, the problem is that it doesn’t work. Like all other affiliate marketing or internet-based businesses, you need traffic to make money, but the work of driving traffic is left to you in Five Minute Profit Sites. 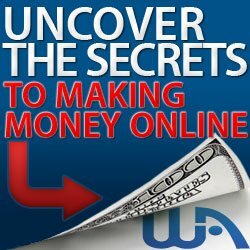 If you have ever tried making money online, you know traffic is king. The member’s area provides some tips on getting traffic, but most are outdated, and the only two that seem to work (article marketing and Solo Ads) are quite expensive. So, you won’t be making money on autopilot with this product after all. While this can seem uncomfortable to you, it’s the truth. The so-called website you will be getting through this product is not yours in reality. It’s a subdomain owned by the nameless owner of the scam software. 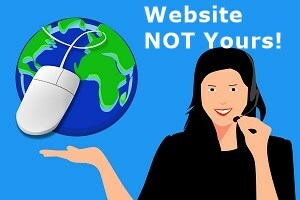 To have total control over your website, you have to buy a domain name of your choice from hosting companies. The moment this product stops existing, your website vanishes as well. The Five Minute Profit Sites is not a product that delivers any of its promises. It’s a scam that shows no sign or evidence that you can make money through it. The false claim of $519 with 17 clicks in 5 minutes is misleading, controversial, and specially designed to make it appealing to people who don’t know better. If you had enough money, you probably wouldn’t be hunting for extra cash online. But this product is not the easy cash outlet you have been searching for. With the Five Minute Profit Sites software, you are the product. I hope you enjoyed this post and if you have any questions about Five Minute Profit Sites or you just want to leave your own personal experience, leave a comment below. I would love to hear from you! Thank you for the very informative article. This is for sure something to stay away from. Nothing in life comes easy! Hi Patrick, thank you for stopping by and taking the time to leave a comment. You are absolutely right my friend! Nothing in life comes easy. For those who are prepared to put in the effort the rewards are much more than they can imagine. Hey Moni! Nice review and information you’ve presented. I hope more people find their way to WA because it is what will lead them to real money. Hi Marlinda, thank you for stopping by and taking the time to comment. In all my years of being online, the best platform I have found is Wealthy Affiliate to truly help people build an online business. Wow! 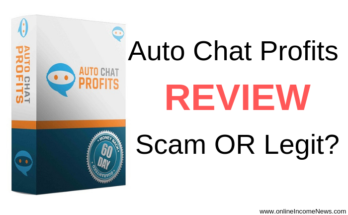 I’m very new to affiliate marketing and making money online in general, and I feel very fortunate that I haven’t given money over to these kinds of scams, although sadly, I do know people who have done so. I found WA very early on, and it’s already proving a very useful tool, but the fact I only had $19 to risk after the free week was good, and turned out not to be a risk. Thanks for sharing your review. 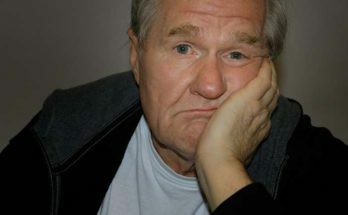 There’s a lot of hard work in making money online, and it’s a shame there are people looking to make money quickly down to desperation perhaps that do go for these and lose out. Hi Mark, thank you for stopping by and taking the time to leave a comment. 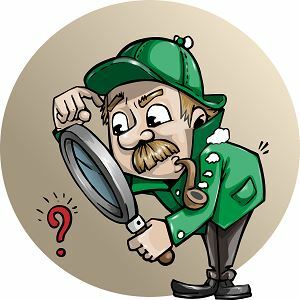 Sadly, the number of scams online is increasing daily and it is very challenging for sites like ours to cover all the scams, however, we do what we can to protect as many of our readers as we can. What is truly heartbreaking is the fact the people who fall for these types of “get rich quick” scams are generally the ones who can least afford to lose the money! Hi Vicki, thank you for stopping by and taking the time to leave a comment. Vicki, the fact that Wealthy Affiliate does not promise to make you rich by pushing a few buttons, or hits you with nasty upsells, and has no hidden costs is the reason why we have made this our #1 recommendation. One of the biggest reason we promote this is the fact people can start with Wealthy Affilate Starter Membership for FREE to check out everything and see if it fits their requirements.